(Artist Transcriptions). 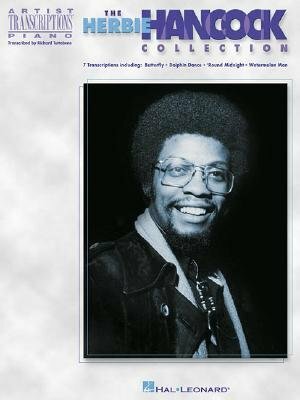 One of American music's most gifted and eclectic artists, Hancock's talent as a pianist and composer is highlighted in these 8 note-for-note solo piano transcriptions of his performances. Includes: Autumn Leaves (Les Feuilles Mortes) * Butterfly * Cantelope Island * Dolphin Dance * Maiden Voyage * 'Round Midnight * Speak like a Child * and Watermelon Man, plus a biography.